The NFL top 100 players being featured on NFL Network recently kicked off their list for 2013. 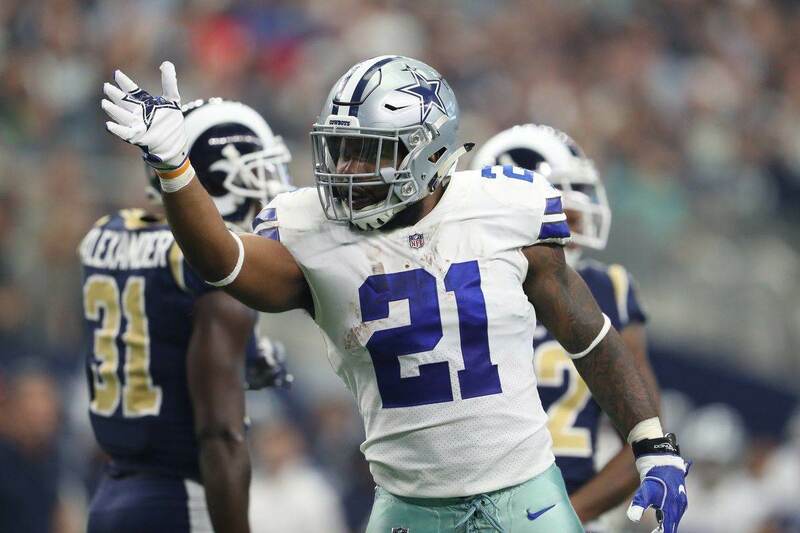 For those of you who haven't been following, there are several Cowboys who have been featured in the bottom half of the list, including Tyron Smith. The top 100 are voted on by current NFL players and, in some circles, people believe it's a better litmus test as it removes the fandom that currently plagues Pro Bowl voting. Although I would love to debate Tony Romo at #71 (Should be in top 40), I think reviewing Smith’s slot at #78 is in due order. 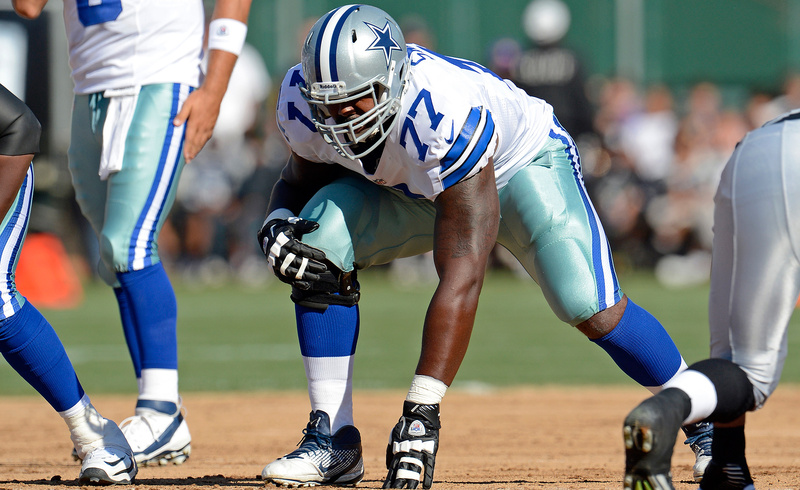 Tyron has played three years in the NFL; one year at right tackle and two years at left tackle. He’s only 23 years old and continues to show improvement from year to year. He faced solid defenders in 2013 with the likes of Suh and Peppers and held his own. He was also the driving force behind the offensive line being ranked 4th for 2013 by Pro Football Focus. The fact that he was 78th on the top 100 for 2013 shows that he is gaining respect with his NFL colleagues. The importance of Smith to this team cannot be undermined as he is becoming one of the more valuable players on a team continuing to bolster the offensive line. Smith should be a cornerstone of this team for at least another 10 years and this should excite fans who have been waiting for this type of player since Erik Williams/Larry Allen. 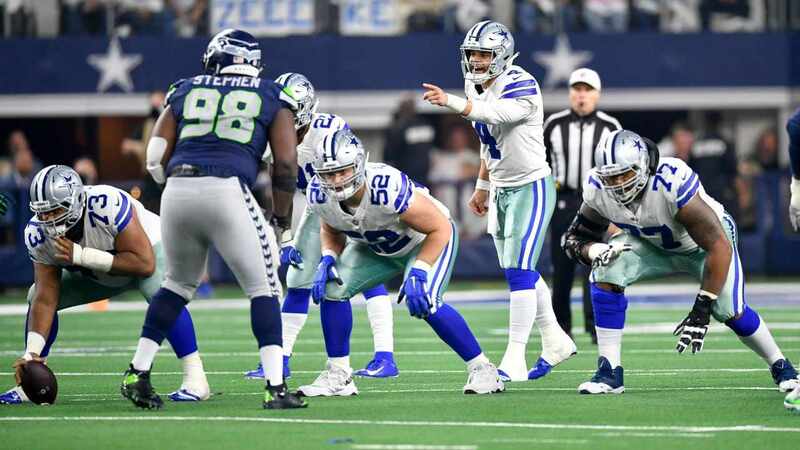 With the addition of Travis Frederick at center and now Zack Martin at guard/tackle, this offensive line should be good for years to come. Whether or not you agree with the 78th spot, Tyron Smith will continue to be rated higher each year. The sky is the limit on his overall potential. Dez Bryant: No Brainer On Contract Extension right? I've been a die-hard Dallas Cowboys fan since I was 9-years-old. Born in Rochester, NY, I followed the team closely via satellite feeds and clippings from the Dallas Morning News. I attended multiple events at the Rochester, NY Dallas Cowboys Fan Club. I moved to Dallas in 2002 and quickly bought season tickets to the team I love. My favorite player of all-time is Emmitt Smith, followed by Tony Dorsett and I currently reside in The Colony, TX with my wife and three children. 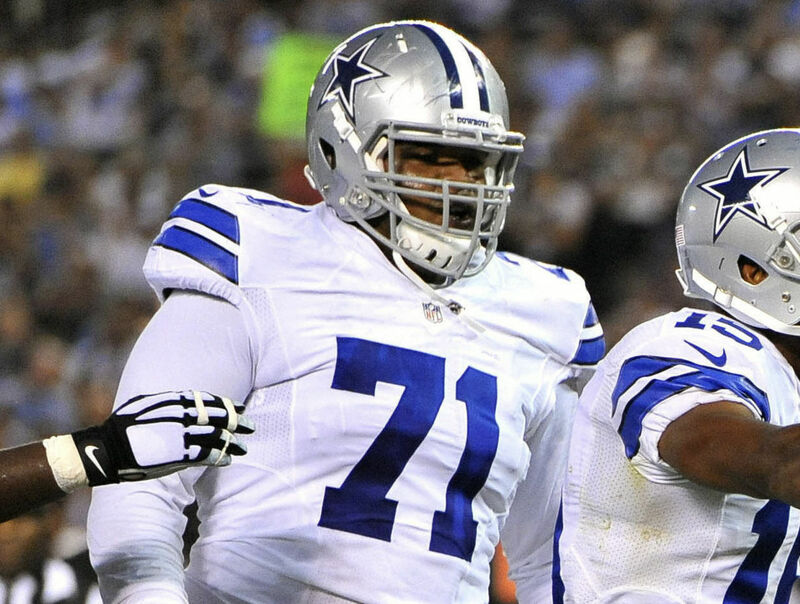 Should the Dallas Cowboys Make Offensive Tackle a Draft Priority?